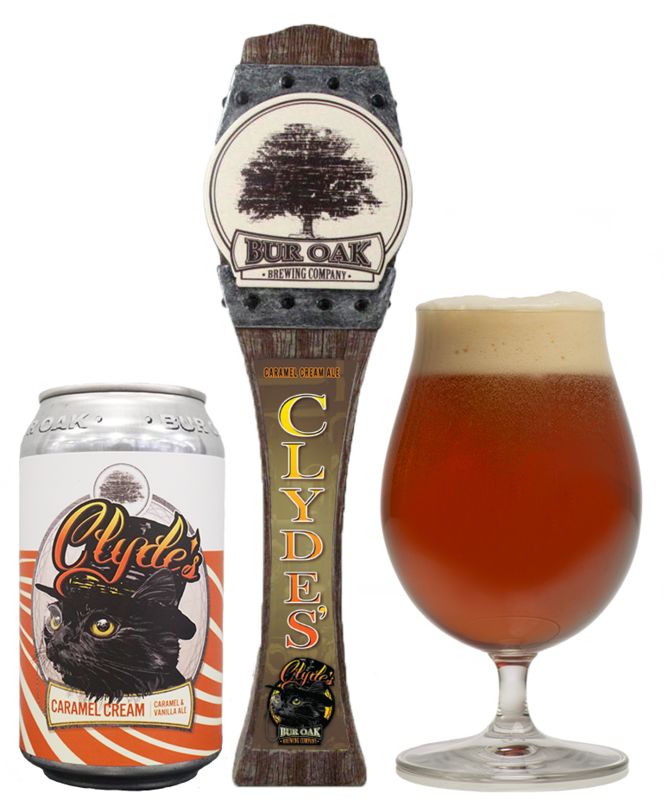 Brewers Notes: Clyde’s Caramel Cream Ale is a silky cream ale. Clyde’s is named after our famous rescue cat who keeps a watchful eye on grain intruders. Mildly sweet with notes of caramel and vanilla, this cream ale has a luxurious mouthfeel, and a smooth, creamy finish.